Love your style, feminine, bright and fun. 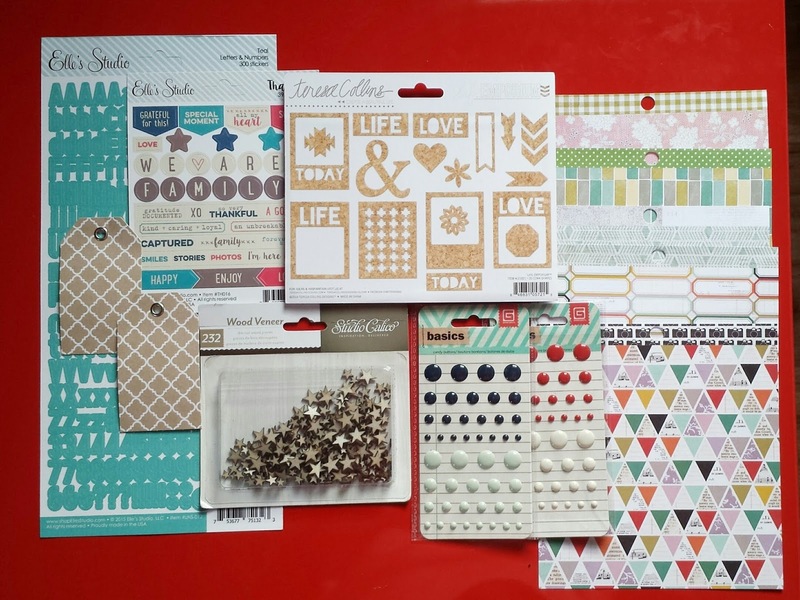 Thanks for the chance to win some crafty goodies! Love your beautiful creations. Happy New Year. I've always been a huge fan girl! Happy New Year!! Beautiful sampling of cards Anabelle! Happy New Year! Oh my, your cards are all so beautiful, soft and crisp. I love them to pieces! Such beautiful treatment to your cards in pretty and soft color selection! Love your cards! Happy New Year! And thank you for the generous giveaway! What an awesome blog hop! Thanks for the chance to win! Love your cards! Enjoyed your cards very much. I always love your use of layers and embellies...gorgeous cards. Enjoyed your site. Thanks for the chance to win. love the layering on your cards. thanks for a chance to win. Beautiful cards! thanks for the chance to win. I love the depth of your cards. Thanks for a chance to win. Pretty cards. Loving the layers. This blog hop can be addictive!! Loving it!! Fantastic hop and prizes. Thank you. I always look forward to this blog hop. Glad you are participating again this year. I love the third card you have posted - so delicate. Happy New YEar! Like your style. Hope to win! 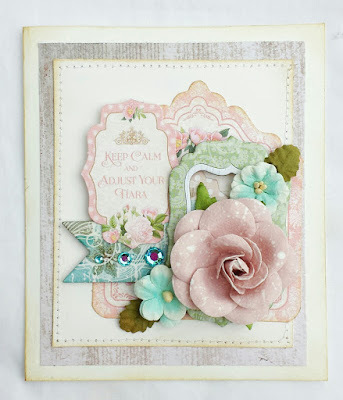 Such pretty cards...what a fabulous style! Happy, Happy 2016! Everything is so delicate and elegant. thanks for the offer of a gift. Gorgeous cards!! I struggle with layering elements on my cards and you do it so beautifully! Love the colorful and creative cards from your wonderful blog! Have a warm and crafty New Year! Wow, so pretty! Happy New Year! Your cards are lovely. I found another creator to follow. Your cards are the cutest ever... Love them all. Thanks for they wonderful giveaway. Happy new year! Happy New year! What a fun blog hop! Very pretty! Love seeing your cards!!! Happy New Year! Such fabulous prizes! Thanks for the giveaway. Happy New Years. Thank you for the chance to win. beautiful cards. Very nice cards. I love the soft colors. Thank you for the chance to win too. Love your creations! Happy New Year! Beautiful card Anabelle.Thanks for the chance . Gorgeous creations. Thanks for the chance to win. Gorgeous cards! Thanks for the chance to win! Your style is very dainty and feminine. I love it. very pretty and feminine.Happy New Year! So pretty = love your style. Very fun blog hop! Very pretty cards, I do like using up my scraps as well! what a generous giveaway. thanks for participating . happy new year. Such an enjoyable blog hop. Happy New Year! Thanks for the giveaway. Happy New Year. Your projects are so lovely. Love your layering and dimension on your beautiful cards! Thanks for participating in this fun hop! Happy New Year! Your cards are lovely. Great prize, too! Happy New Year! 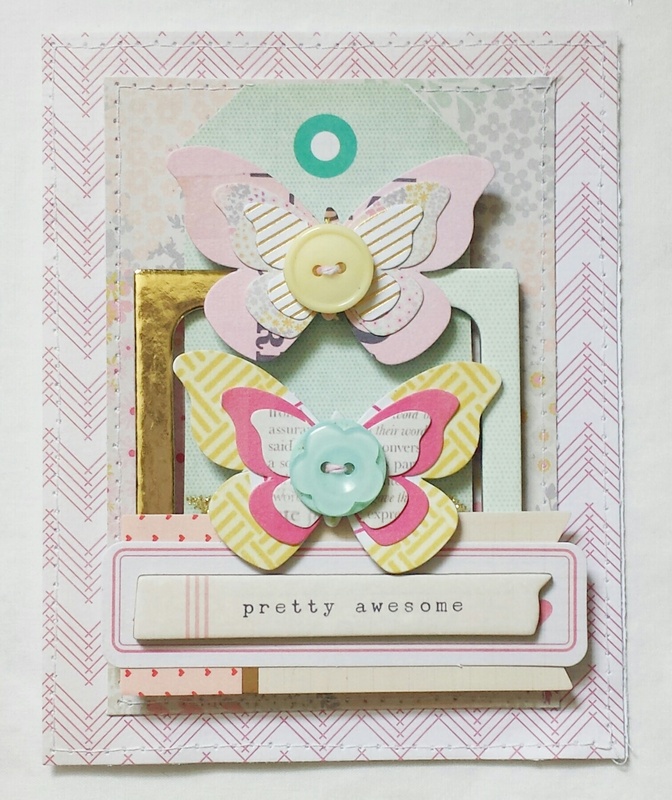 I love your card style and your color combinations! Very pretty! Thank you for a chance to win a fun prize package. Wishing you a very happy and blessed 2016! Such beautiful cards with so many delicate touches! Thanks for the opportunity to win a great prize. Best wishes to you for a very happy 2016! Happy New year! Thank you for this fabulous chance to win! Such a fun blog hop! Oh my what an exciting hop! Such great prizes. Thank you! Thanks for the great giveaways and the wonderful inspiration!!! Everything you make is so beautiful! I can't wait to see what else you make this year! Amazing layering! Wish you a very happy 2016! Fantastic project! absolutely wonderfull. Thanks for sharing. Would love to win too! Great New Year will waiting ahead. Thanks for sharing. Lovely goodies too! The colors just pop up and you did amazing job in the creation! Just stand out! Fantastic project! Great inspiration! Thanks for sharing and the chance! Wish you have a wonderful year ahead! Happy New Year. Wishing you and your loved ones a beautiful year ahead. I love the shappy chic just wish I could pull it off on cards like you! Thanks for a chance at this cute generous giveaway. Your cards are gorgeous....Thanks for being a part of this blog hop! Happy new year! Love your style of cards. Thank you for being part of this blog. Such lovely cards!! Great prize! Happy new year! Been following you for years and years!! Always LOVE your work and your style! Thanks for being a part of this TERRIFIC blog hop! I look forward to starting the year with all this FANTASTIC inspiration and seeing new crafters! HAPPY NEW YEAR and continued success in 2016! Beautiful!! Happy a Year to you!! Pretty cards! Thanks for a chance to win your goodies! Love the blog you are very creative and nice prize offering thanks for the chance to win. Happy New Year! Like your style = great cards Thanks for sharing. Thanks for sharing your cards. They are gorgeous. Happy New Year. Thanks for being part of the fun blog hop and offering such a nice prize! Best wishes for a very blessed 2016. 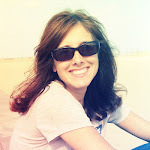 I just became a follower of your blog and would be so honored if you did the same for me. I just started blogging this past July and don't have many followers yet. Thanks again for the chance at your prize! Have a happy new year and a happy paper crafting 2016 year! Thanks for offering this prize package! All the best in 2016! Your cards are stunning! Thanks for the opportunity to win this prize! Very nice cards, happy New year! Oh thank you for this giveaway! Happy 2016! Great cards love the layers! Thanks for the chance to win! These are such pretty projects!! Thanks for a chance to win! Your cards are stunning! Thanks for the giveaway and taking part in this wonderful hop! Happy New Year! Love your butterflies with the buttons - so cute! Thanks for a chance to win. Your work is so very pretty! Happy New Year!! Love your creations - so soft and adorable! hi, I have been a long time follower, love your work!! Happy New year. Happy New Year! I love your sweet feminine, layered designs! Each one would make the receiver feel very special. Beautiful card inspiration, thanks so much for doing the blog hop! absolutely beautiful as always Anabelle, love your layering! First time visitor, and now follower of your blog. Love your pretty creations. 1st time to your blog - cards are awesome and so much inspiration - thank you! Your cards are beautiful! Have admired your creations for a while now! Thanks for the chance to win! Love your creations! Very pretty card!!!! Happy New Year! Love your cards. So pretty. Thanks for the giveaway. Super cute cards. This blog hop is great!! I've been introduced to many new blogs, products and websites. Thank you. Lovely cards!! Really sweet! 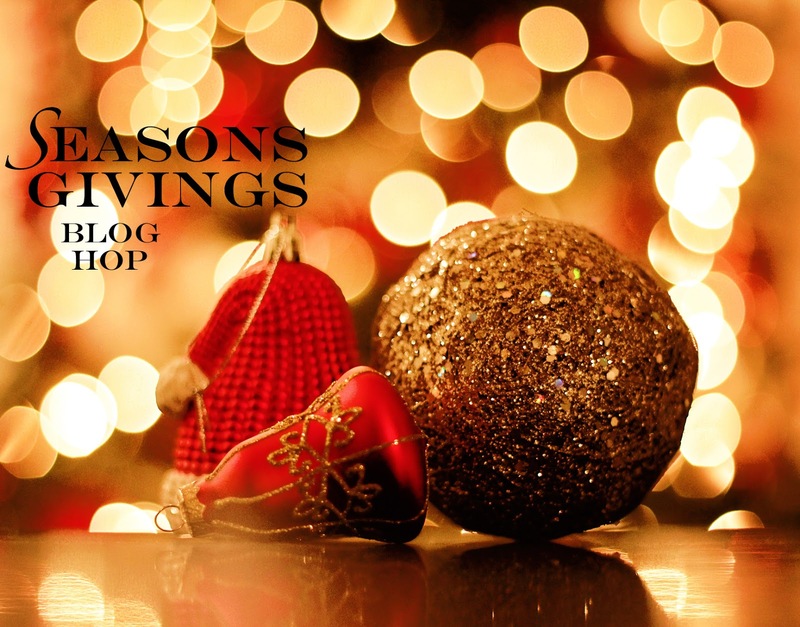 Thanks for being a part of this amazing blog hop, happy new year! I need to embrace layers more! Lovely cards. Thank you for the chance to win! Love your cards! I love your cards. The flowers are really appealing. Happy 2016! Love your beautiful cards. Love those butterflies. Thanks for sharing. Beautiful soft colors on the cards. Wishing you the happiest of new years. Thanks for a chance to win your great giveaway. You and your work are very inspiring. 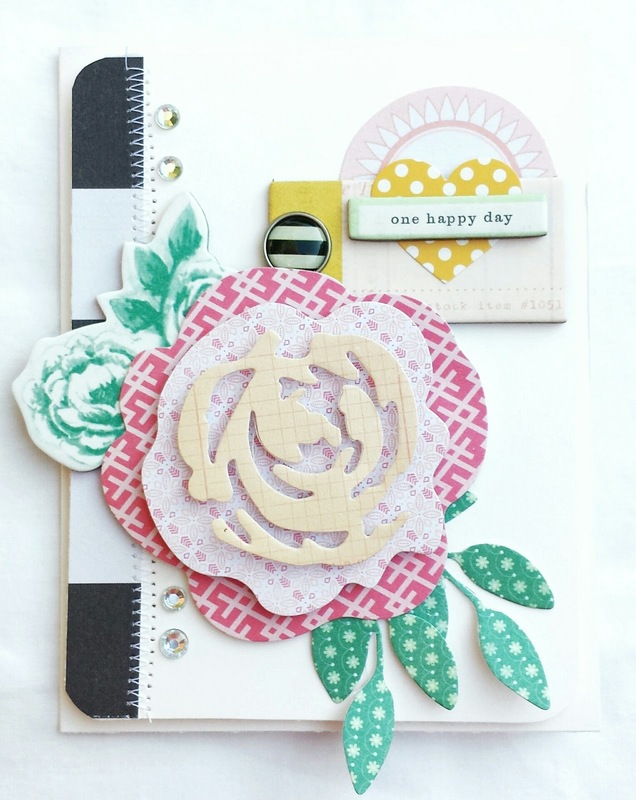 This is my first blog hop and I'm so excited to learn about so many bloggers and companies that I can order products for my paper crafting and scrapbooking. Thanks for the opportunity to win! Happy New Year! Your cards are beautiful! Thank you for the chance to win. Thank you for the chance to win. Your cards are lovely! Beautiful cards and great prize! Thanks for sharing and joining this blog hop giveaway!! Your cards are so sweet! I love the tiara saying, it made me giggle. I love your style! You have a new follower! Happy New Year's! Your cards are adorable. Happy New Year, Anabelle. Gorgeous cards! Beautiful layouts and color combos. Beautiful cards thanks for being in the blog hop. Such soft, pretty colors on your cards. Thanks for the chance to win in your giveaway! Pretty cards, and thank you for the chance to win some goodies! Such gorgeous cards! Thank you so much! Love your cards! Very pretty style! Thanks for sharing!! I really like your butterfly card. All of them are pretty. Thanks for your giveaway. Lovely creations, TFS, happy and prosperous 2016! Your cards are beautiful and have so much dimension! Thanks for the inspiration! Thanks for sharing your gorgeously designed cards! They make me feel like spring is on its way! Those stars in your prize package are the best thing ever! Love them!! Your cards are gorgeous! Happy 2016! Beautiful creations...love your use of color! Stunning layering and embellishments on your cards :)Happy New Year! Beautiful and creative cards. Great blog hop with super prizes. Beautiful cards!! I see a few more themes: the vintage type look and pastel colors. Either way, your cards are so pretty! You must be a natural at making the flowers look so real! Have a wonderful new year and thank you for participating and sharing in this blog hop!! hovermalej2230 at gmail dot com. Thank you!! Love how many great blogs this hop is introducing me to!! Would love the chance to win this awesome giveaway. I'm more of a grammer, so will definitely be following all your beautiful cards on there!! Hope you had a great holiday season, all the best in 2016!! Great Sites - finding more with this hop!!! I love your feminine and floral style! Thank you so much for participating in this hop and for the generous giveaway you are offering. I have my fingers crossed and hope to hear from you at scrapgirl1467 at gmail dot com. Happy New Year to you!